New Long Trail north of Winooski takes form before our very eyes! Posted on 10/18/2013 | Comments Off on New Long Trail north of Winooski takes form before our very eyes! 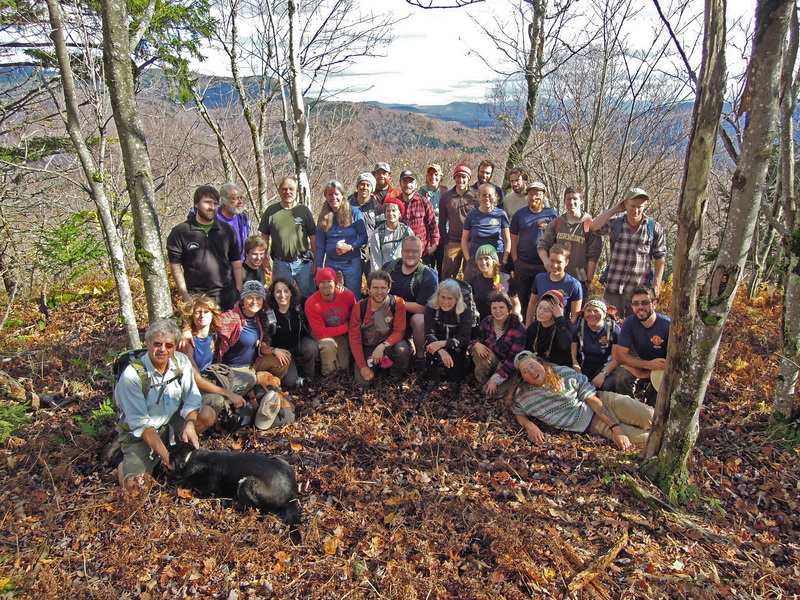 GMC’s Director of Trail Programs Dave Hardy led a volunteer crew that joined GMC’s trail staff who have been working on the new Long Trail route on Stimson Mt. north of the new Winooski Bridge. Thanks to students from Johnson State, too. Comments Off on New Long Trail north of Winooski takes form before our very eyes! Posted on 09/02/2013 | Comments Off on Young Adventurers Club.. Have little ones? Join us! Comments Off on Young Adventurers Club.. Have little ones? Join us! Are you savvy with marketing techniques – placing events in the local papers, getting flyers and posters printed and distributed, writing promotional announcements for the web site and list-serv? We need help coordinating the promotion and publicity of our outings and special events. If you are interested, please contact Ted Albers at 802-557-7009 or ted@ted-albers.net The Committee meets every couple of months to plan activities and eat great cookies Kelley makes. We could always use volunteers to help organize events and help with marketing and publicity, or lead hikes or just come up with fun ideas of stuff to do! Click below to link to search the contents of the past ten years of the Burlington Section Ridgelines newsletter. The result(s) will be an entire edition of Ridgelines (in a PDF file). The search term will not be highlighted in the PDF – the word(s) you searched for could be anywhere in the newsletter. To narrow your results, search for more terms, or search for an exact term in quotes. 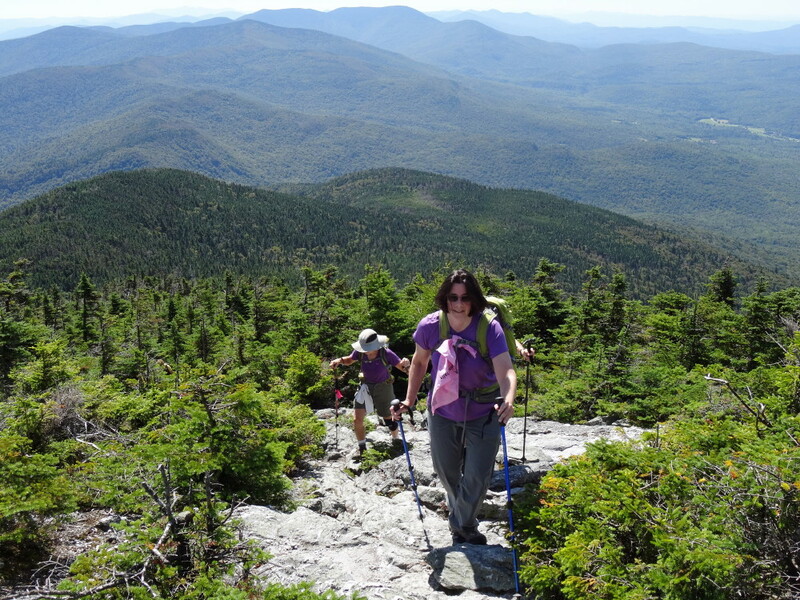 For example, searching for spring trail work returned 31 editions of Ridgelines. Searching for spring trail work 1995 returned four. Searching for “spring trail work” 1995 returned one. What’s the most common term people search for? Their own name! Try it. See the Ch. 17 Video with Will Wilquist and the Burlington Section! Posted on 11/01/2012 | Comments Off on Trip Reports September – December 2012 (updated 1/2/13) with 61 Photos! Posted on 05/14/2012 | Comments Off on Trip Reports for May – August 2012 (updated 1/2/13) with more photos!